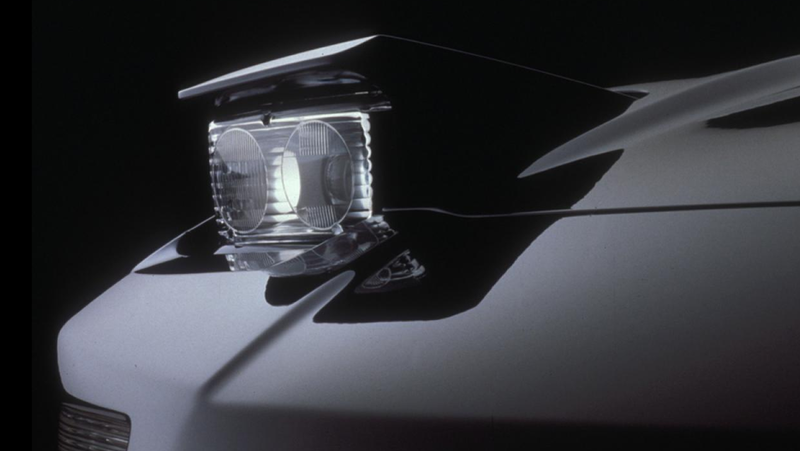 If you’ve ever been moderately upset about something arbitrary—like, say, the lack of pop up headlights on modern automobiles—then prepare to be ever so slightly vindicated. That Corvette definitely looks like Ted Cruz smiling. I think the only car I’ve ever actually appreciated having pop up headlights was the original NSX, and I may have only just formed that conclusion reading through the thread of comments I snagged this COTD out of. Anyway, congrats Aldairion on making me appreciate logic and rationality from today’s designers. Not that I would be against pop up headlights returning, I just don’t see how you could do it right, or ever get the important governments to agree to it. But really, it is not a big deal.